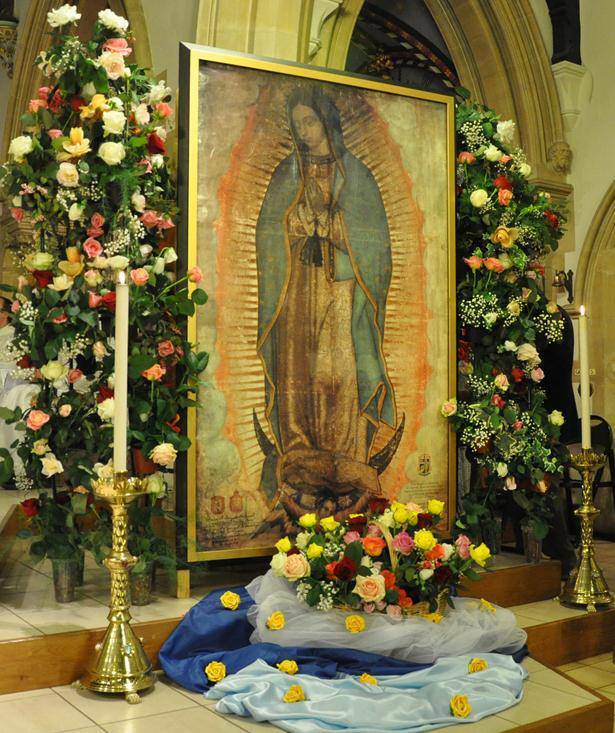 All welcome to the Divine Mercy Retreat on Sunday, 9th December 2018 from 2.00pm to 6.00pm at the Shrine of the Miraculous Relic Image of Our Lady of Guadalupe, Catholic Church of the Holy Child & St Joseph, 2 Brereton Road, Bedford MK40 1HU. 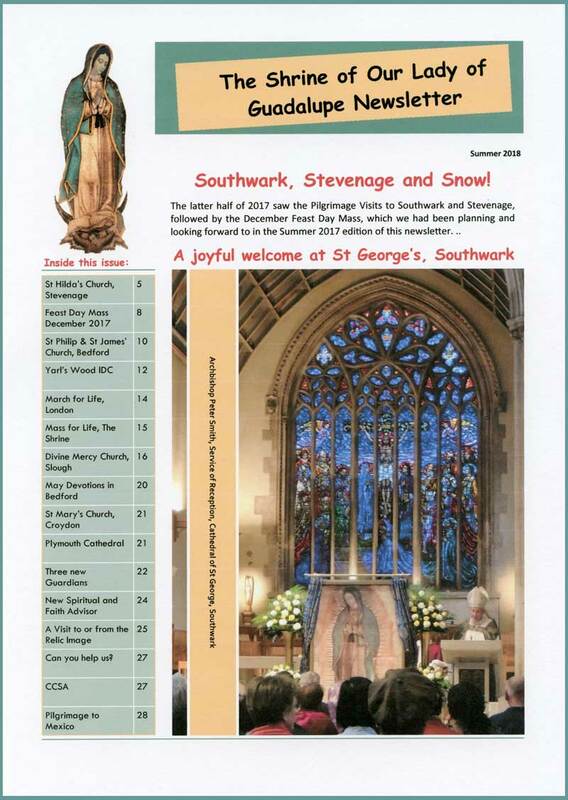 Led by the Marian Fathers. 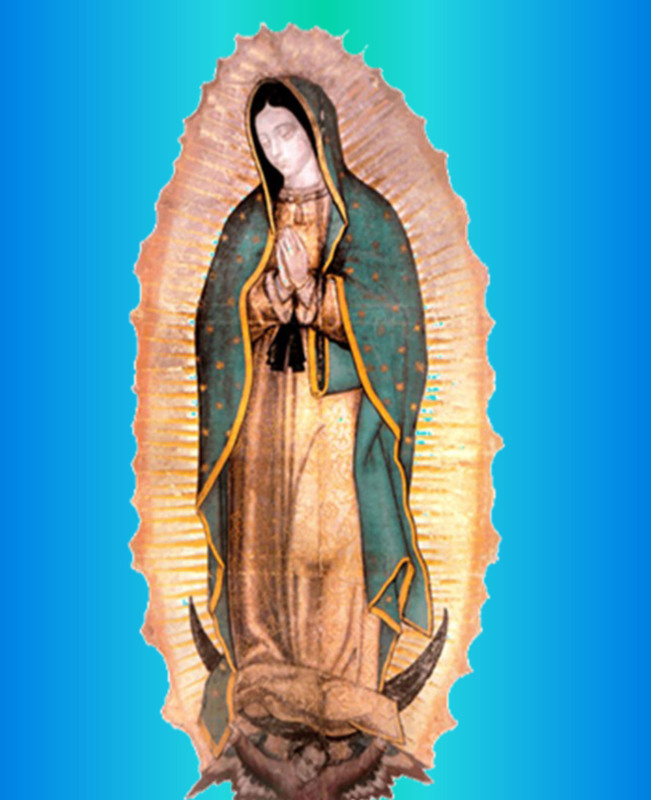 This is also the Feast Day of St Juan Diego.